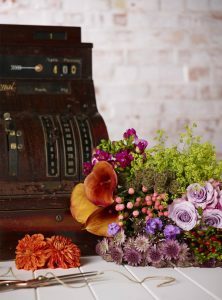 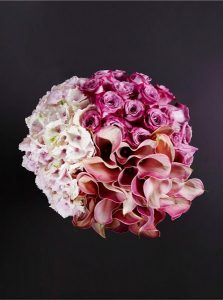 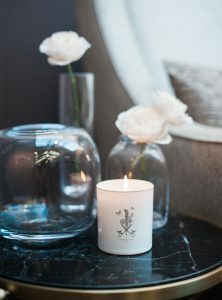 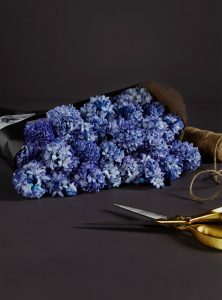 Flowers are a beautiful gesture of sympathy to express what words cannot. 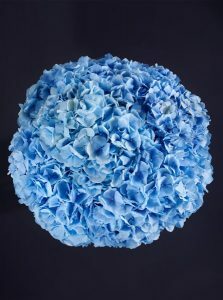 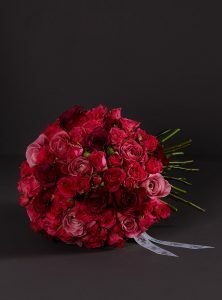 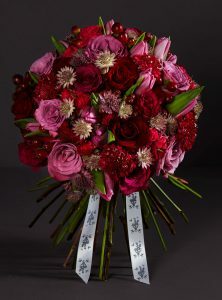 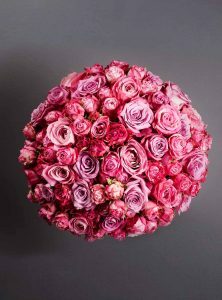 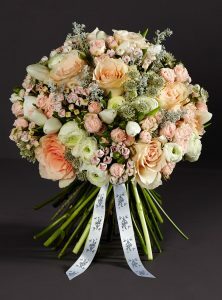 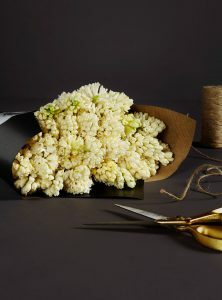 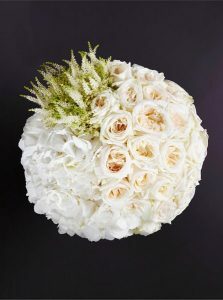 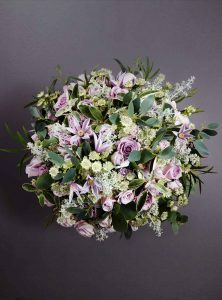 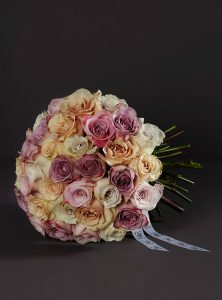 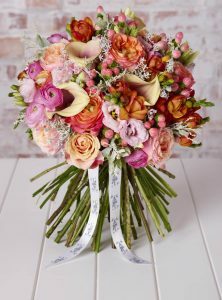 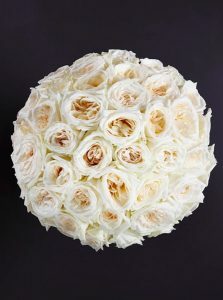 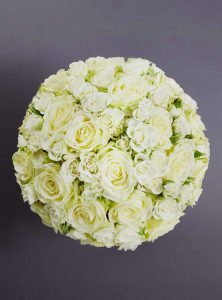 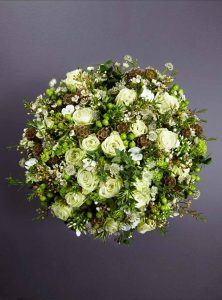 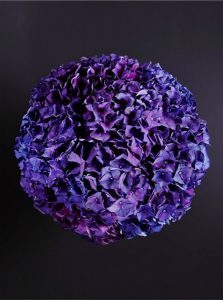 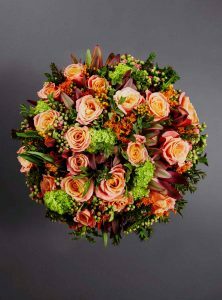 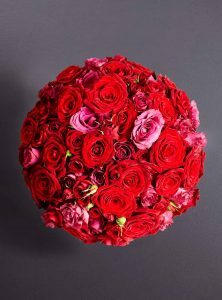 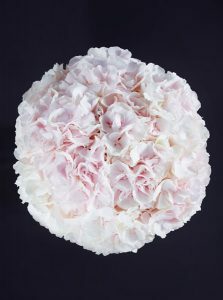 Each exquitie bouquet in our carefully curated collection will show someone special they they are very much in your thoughts. 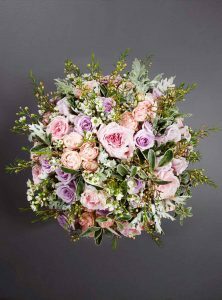 Every luxury bouquet in our collection are expertly created by one of our wonderful team and presented in our signature white box along with our branded ribbon and a handwritten card.